As you might know, Fall season is in full running. 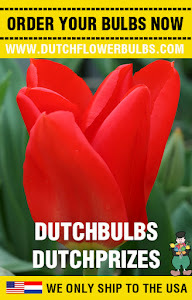 Fall bullbs must be planted now, and they come up in Spring. 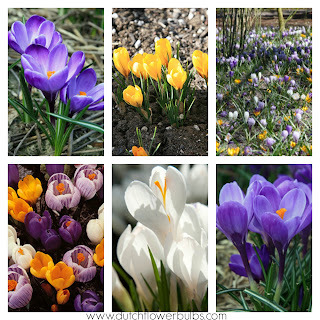 The Crocus is a very popular and well-known Spring flower. Thanks for reading this article, we hope you have enjoyed it. If you have any suggestions or tips for an article, let us know!